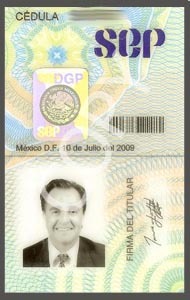 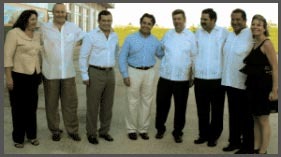 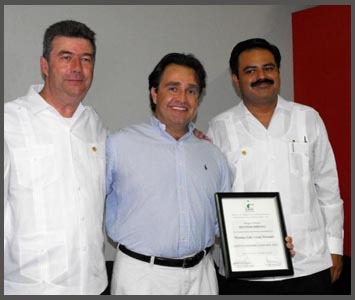 Mexico Broker Credentials - Top Mexico Real Estate. 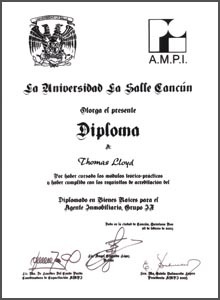 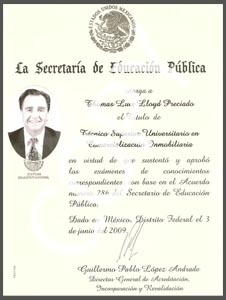 Official diploma, with knowledge put into REAL PRACTICE! 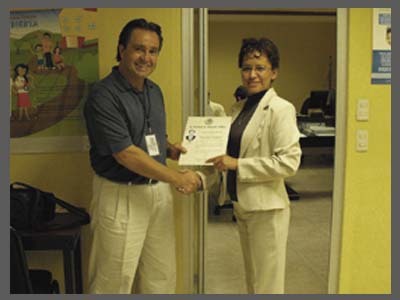 Thomas Lloyd Receives a special congratulations from Alejandra Reyes of Federal Department of Education SEP for being the first person in Mexico to receive this degree. 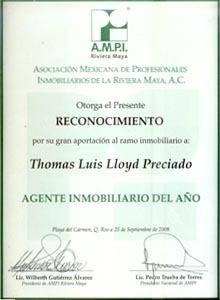 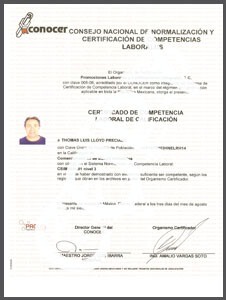 National President of Mexico's Professional Real Estate Association, Pedro Trueba de Torres, recognizes Thomas Lloyd's distinction in receiving Mexico's first National Professional License in Real Estate. 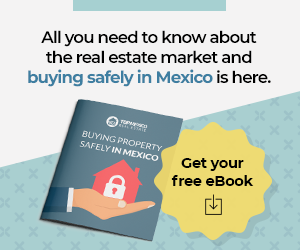 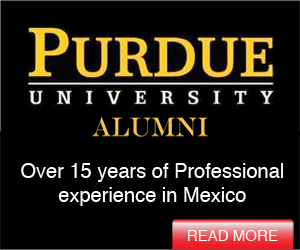 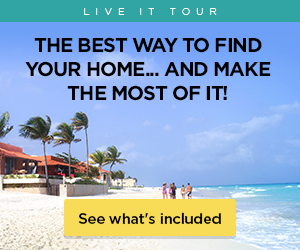 and help you answer your questions regarding Mexico Real Estate."